This week I got some good questions from a customer about NSX, especially on NSX IPv6 support. Distributed logical router: The DLR does not support IPv6 forwarding / routing. Dynamic routing (OSPF, BGP): Only IPv6 static routes are supported on the Edge Services Gateway. NAT, SLAAC and DHCPv6 on NSX Edge: The workloads should use static IPv6 address allocation. But I couldn’t immediately answer the question which components of NSX supported what connectivity like IPv4, IPv6 or dual stack. 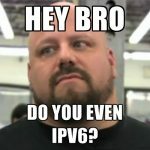 To make things worse the NSX 6.2 Documentation Center does not contain a lot of information about the IPv6 support… Luckily for me (and the customer) some insiders provided me the necessary information and I would like to share this with you. Every time I needed to test something on vSAN in my vLab, I had to spin up some dusty nested ESXi nodes because I don’t have the proper disks in my test NUCs. But now thanks to William Lam I found a way to allow vSAN to claim iSCSI disks and let them contribute to the vSAN Disk Group! This way I can leave the nested ESXi nodes powered off and very easily test disk and host failures and play around with the Ruby vSphere Console (RVC). Below you will see a 3 node NUC cluster without any local storage running vSAN! Pretty cool stuff! Disclaimer !! This is officially not supported by VMware, please do not use this for production or evaluation. Now that’s out of the way let’s get started. 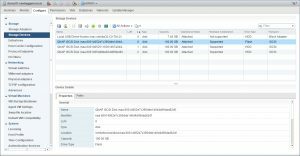 Before you continue present the iSCSI LUNs to your ESXi hosts. But be aware that you don’t share the LUNs across the ESXi hosts, present a dedicated set of LUNs for vSAN per ESXi host. 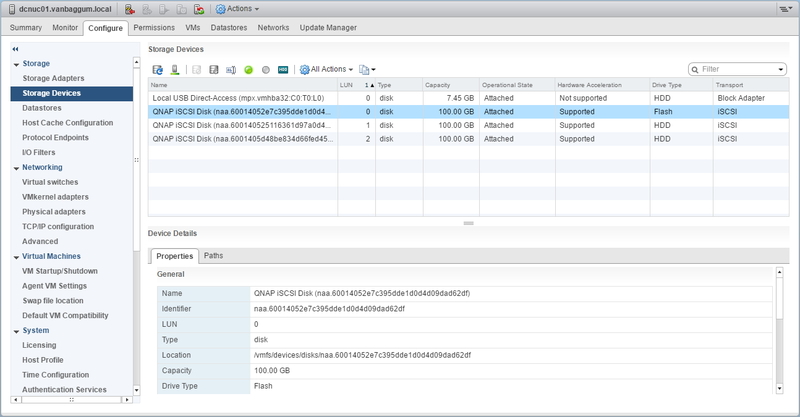 Open the vSphere Web Client and mark one of the presented iSCSI LUNs as a Flash device. Click on Hosts and Clusters -> Select a Host -> Configure -> Storage Devices -> Select the iSCSI LUN to be marked as SSD -> All Actions -> Mark as Flash Disk. And voilà! The disk device is now marked as a Flash Disk instead of a Hard Disk. 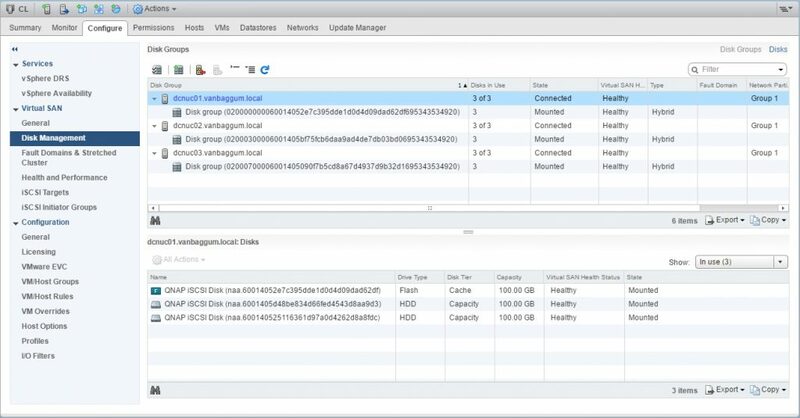 Repeat the last step for all your ESXi hosts contributing storage to the vSAN Disk Group! The next step is to SSH to your ESXi host and run the following command to allow iSCSI disks to be claimed by vSAN.